"Z Moffatt has had more success playing the White pieces. Rating seems to be seeking a higher level. Very high percentage of draws might indicate fear to pursue aggressive play. 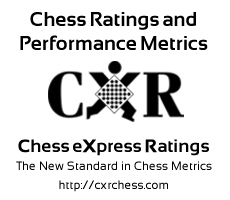 Z Moffatt has faced opponents with an average rating of 492.9. He has improved by 72 points since 2007-08-13. "